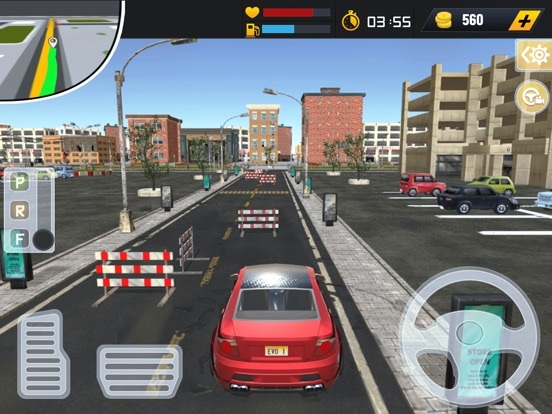 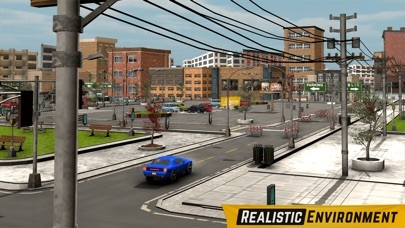 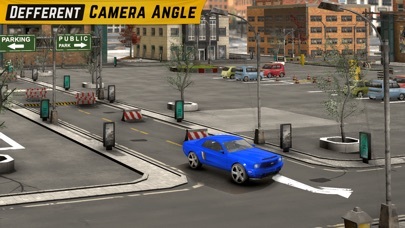 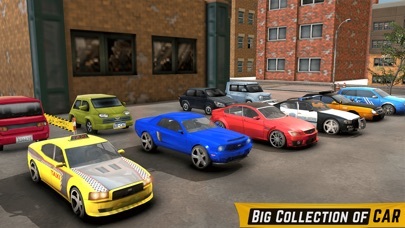 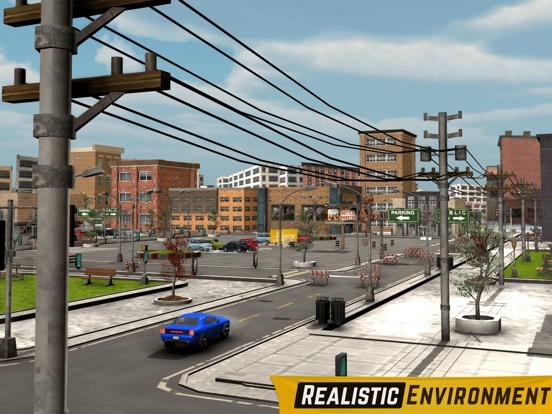 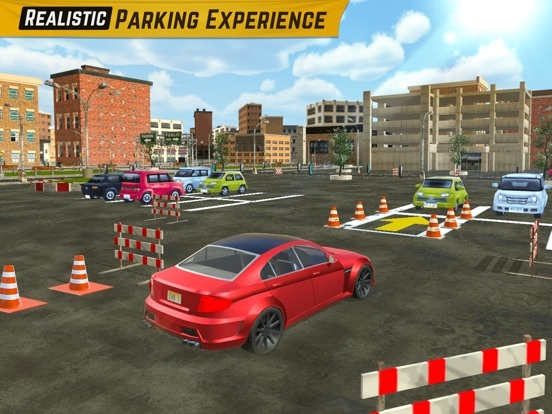 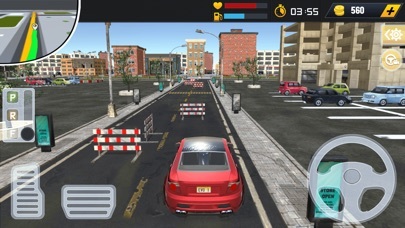 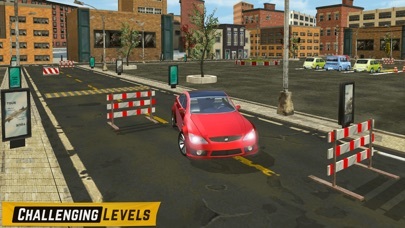 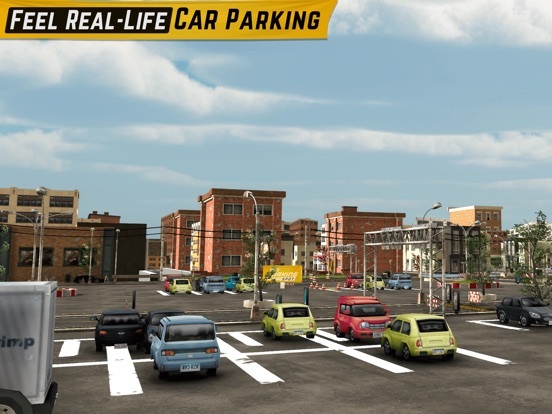 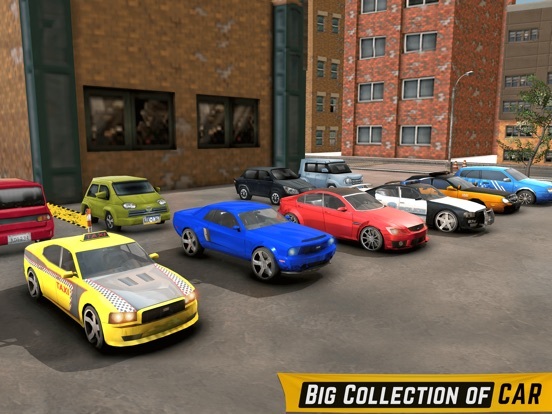 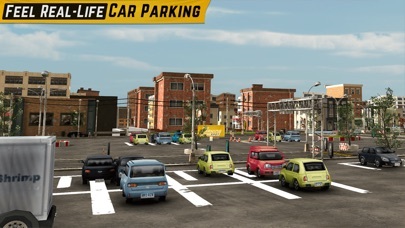 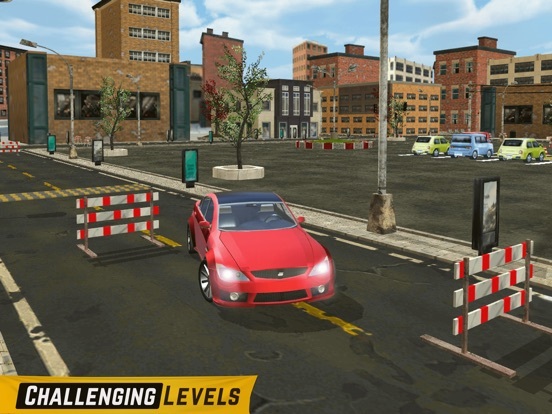 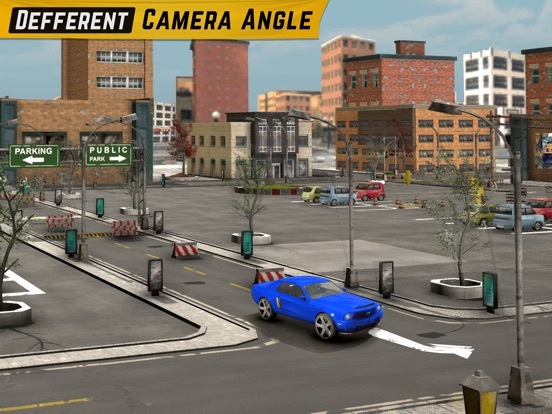 Drive cars in real 3d car parking environment and test your driving skill and drive as a best drive. 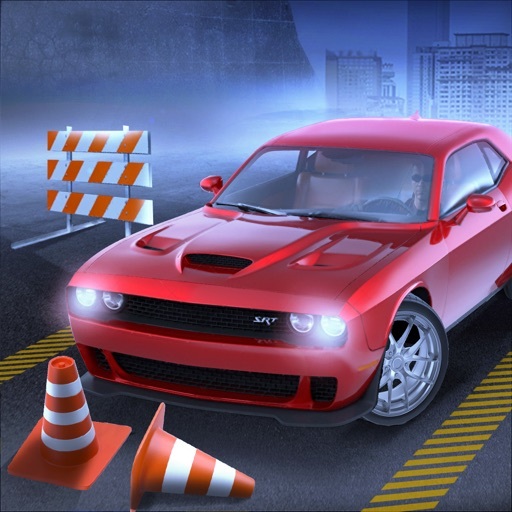 Compare your driving skill world while via leaderboard. 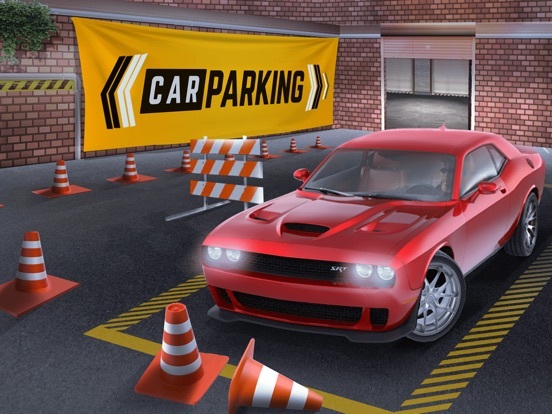 Learn car parking and when you do perfect parking then earn in game coins.